﻿ Are birds related to dinosaurs? Are birds related to dinosaurs? A hereon may not look like a dinosaur, but striking similarities exist between birds and dinosaurs. In recent years, new evidence has confirmed the link between them. Dinosaur fossils have been found that prove some species had distinctly bird-like features, and bird fossils have shown that the earliest birds had dinosaur-like attributes, too. Palaeontologists think that a particular group of dinosaurs evolved into the thousands of bird species that exist today. Though we will never see a living dinosaur, we can see their descendants in the skies above us. Which dinosaurs do birds come from? Palaeontologists think birds evolved from a group of small, nimble, carnivorous theropods called maniraptorans. 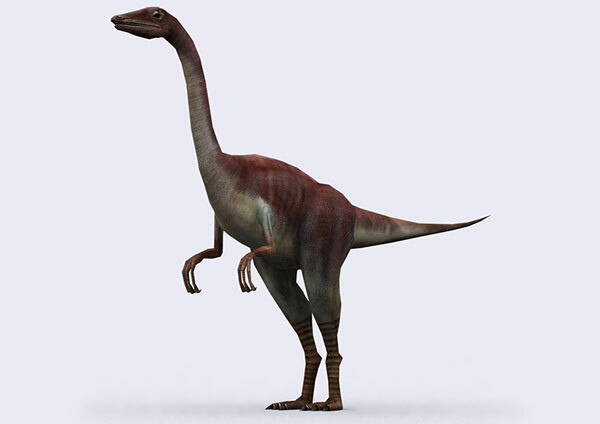 Members of this group, such as Compsognathus, are characterized by several bird-like features, including long legs and feet. Most importantly, they seized prey with arms that worked much like wings. How are dinosaur and bird bones similar? Like birds, many dinosaurs had lightweight bones. Most animals have sturdy bones, but the bones of some dinosaurs and pterosaurs contained air-filled cavities to lessen the creature’s weight. This was a vital asset for flying. 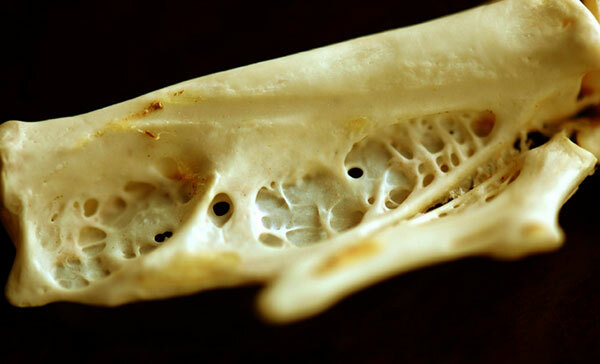 There is another remarkable similarity – the skeletons of early birds and some theropods are almost identical. When did the first true bird appear? Confuciusornis was the first known bird to have a horny toothless beak, like modern birds, although it still had dinosaur-like claws on its wing feathers. It appeared in Cretaceous China about 120 million years ago. Experts believe it had a different flying technique from that of birds today. Its large toes suggest that it could probably walk and climb, too. Which dinosaur looks like a bird? 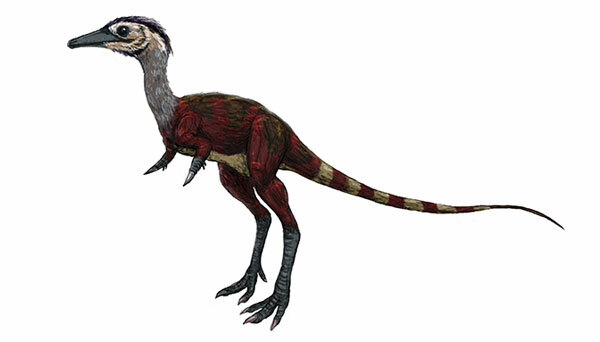 When its fossil was discovered in 1998, experts debated whether Shuvuuia was a bird-like dinosaur or a dinosaur-like bird. Despite its bird-like features, including a coat of downy feathers, most palaeontologists identified Shuvuuia as a member of a distinct group of theropod dinosaurs, characterized by their short, powerful arms. Shuvuuia may have used its arms to rip open termite nests. Why have so many bird species died out? There are fewer than 10,000 bird species in the world today, but other species existed according to fossil records. Most of these died out naturally, but more recently, birds have become extinct because of human activities. 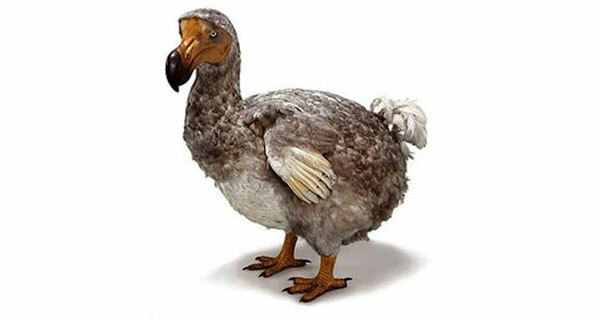 In the 17th century, the flightless dodo was one of the first birds to die out because of hunting and the introduction of other predators, such as pigs. 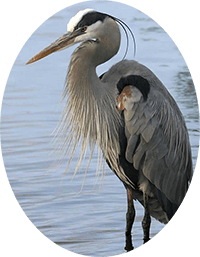 Loss of habitat is another reason for birds becoming extinct. 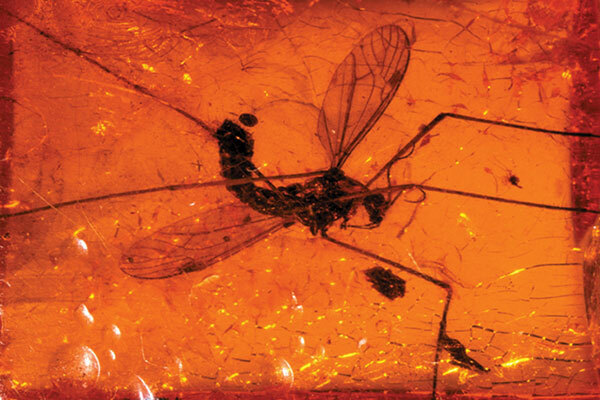 In the 1993 film Jurassic Park, experts brought dinosaurs back to life with dinosaur DNA taken from the body of a mosquito preserved in amber. In reality, any dinosaur DNA would almost certainly be too small a sample and too broken up to recreate a dinosaur. However, technology is always improving and dinosaur fossils are still being discovered. In the far distant past only about one bird species became extinct every century, but today the rate is about 100 times that. 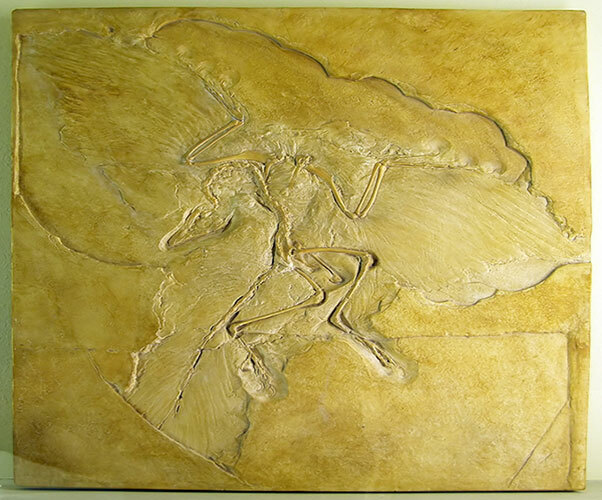 This fossil of the feathered carnivore Archaeopteryx (meaning “ancient wing”) was discovered in 1861, and was later bought by a German museum. The smallest dinosaur relative in the sky today is the bee hummingbird of Cuba, which weighs just 1.95g (0.07oz).